Thorikos occupies the coastal northeast of the Lavrion area of Attica, Greece. The ancient town comprised the double-peaked Velatouri hill, which has seen human activity since the Final Neolithic period and been the focus of archaeological research for more than 50 years. 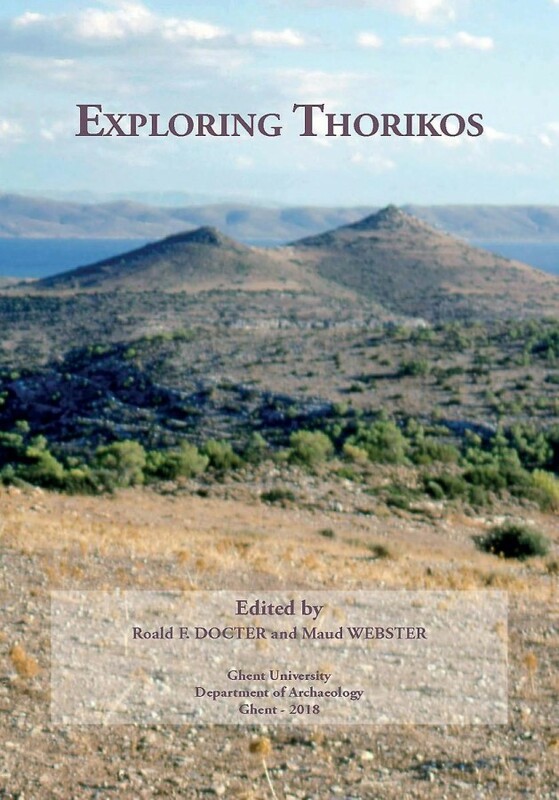 Th is timely publication serves as a guide to ancient Thorikos, a presentation of ongoing work and a preview of new undertakings. Growing out of a Belgian initiative in the 1960s, the Thorikos Project is today an international program with a wide range of contexts and assemblages under study. Here, members of the international team present themes of current interest and aspects of recent work in a multi-authored collection of texts intended for the general public as well as for specialists.